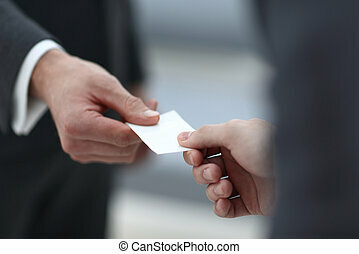 Bottom view.businessman handing business card to the partner. 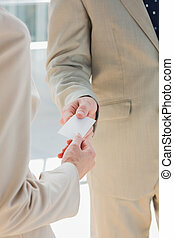 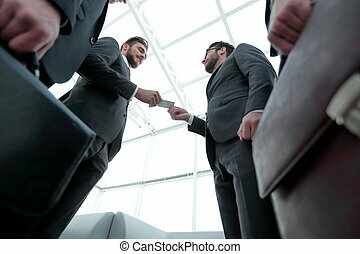 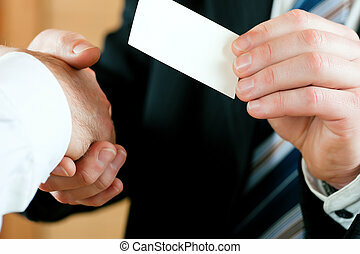 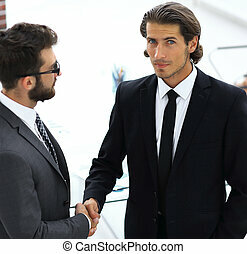 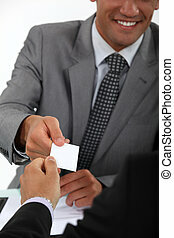 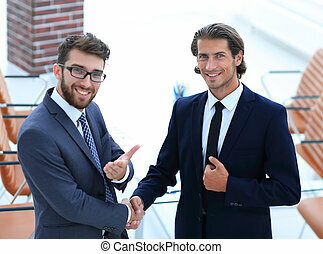 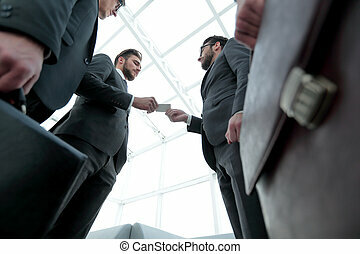 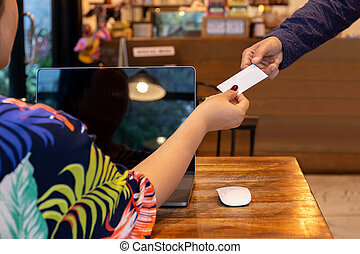 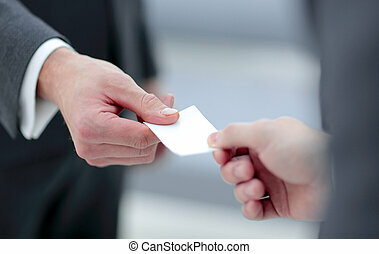 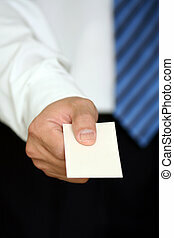 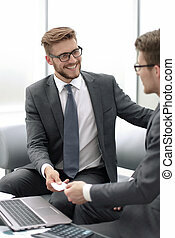 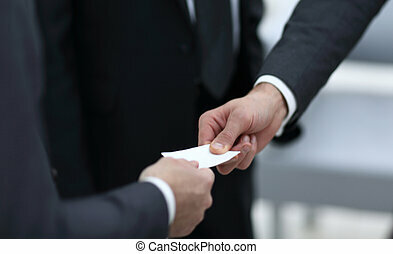 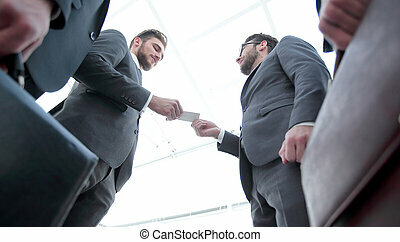 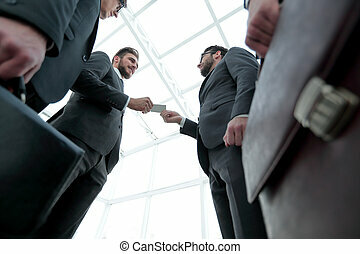 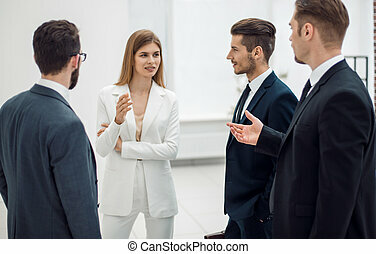 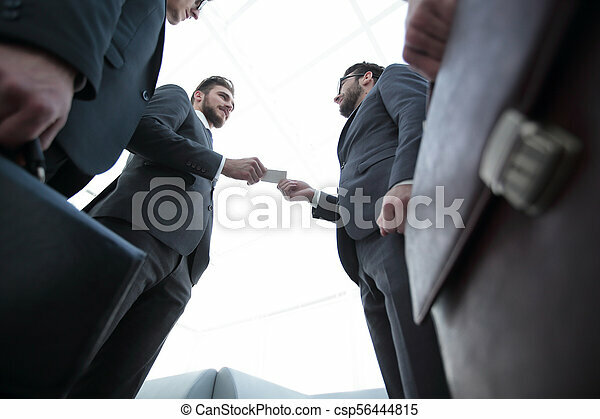 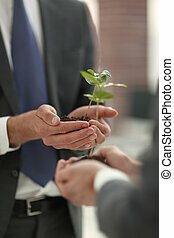 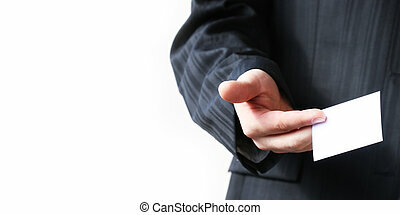 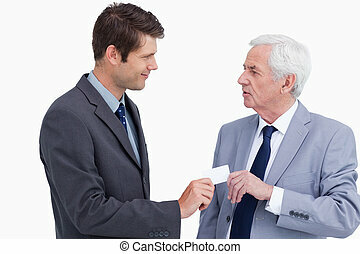 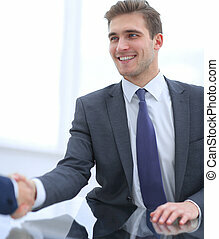 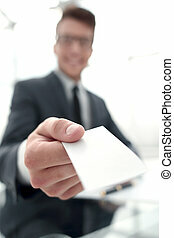 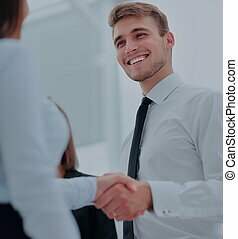 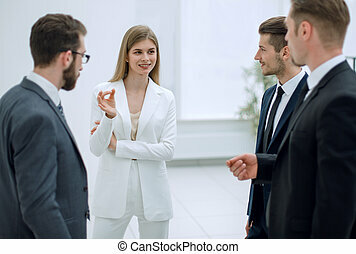 Businessman Handing Business Card To The Partner. 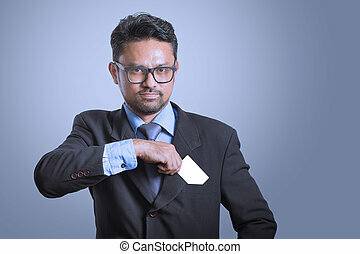 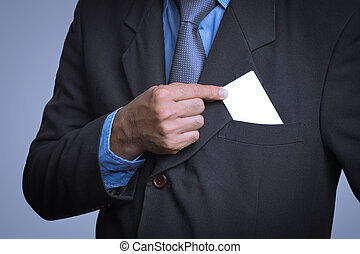 businessman putting credit card to the pocket. 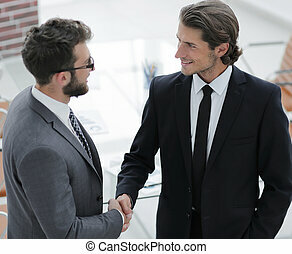 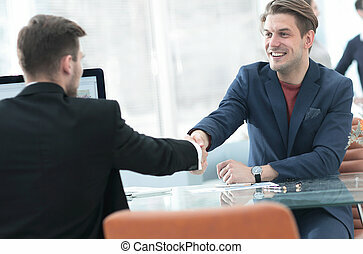 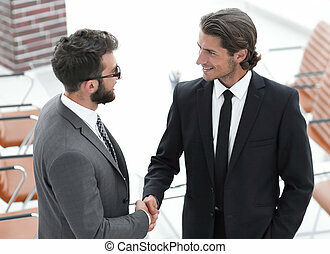 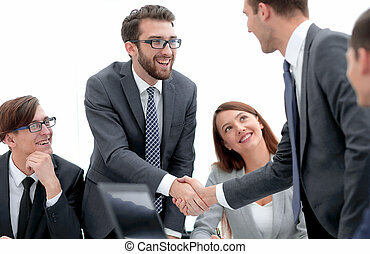 businessman welcoming the business partner. 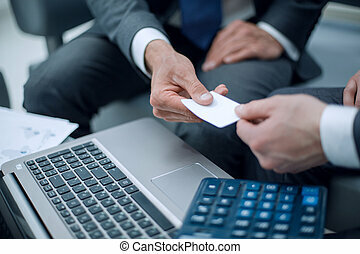 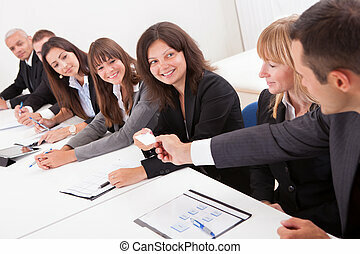 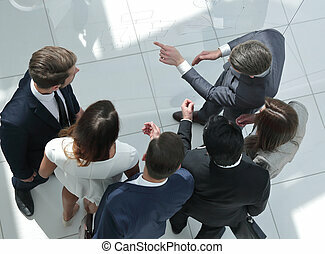 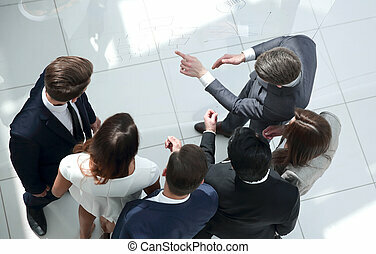 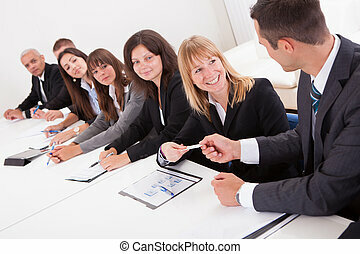 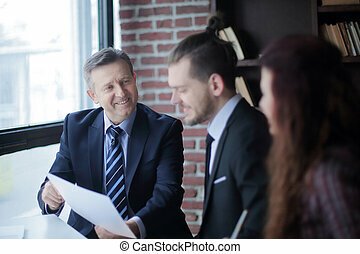 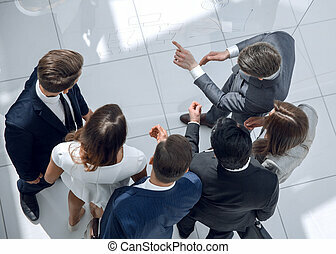 successful business team showing information from the laptop to the older businessman. 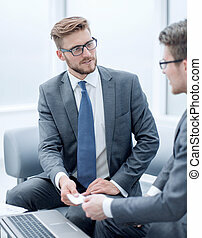 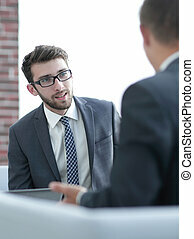 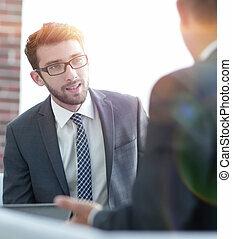 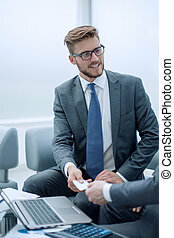 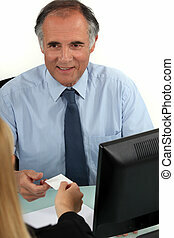 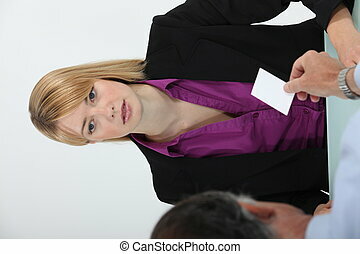 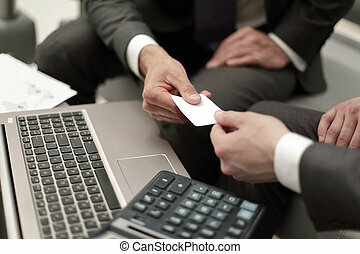 closeup.businessman handing business card to the partner.